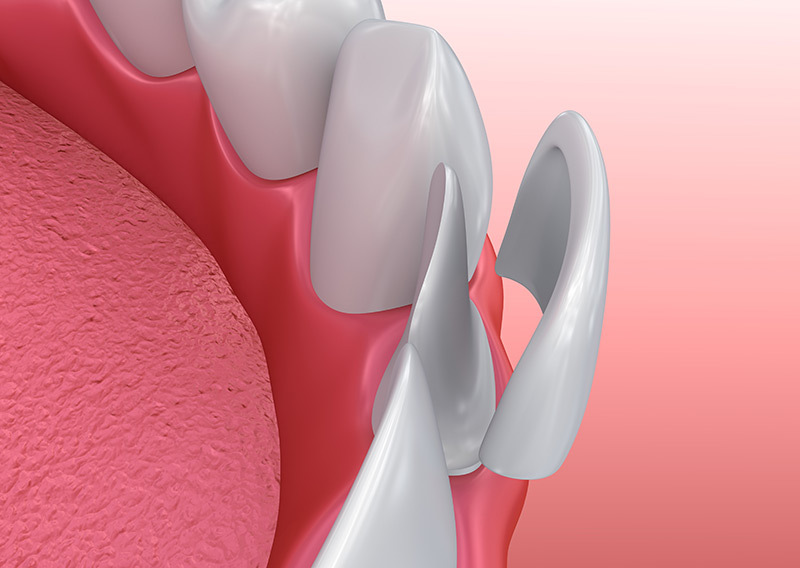 A crown encases the entire tooth and is designed to protect and reinforce the underlying tooth. 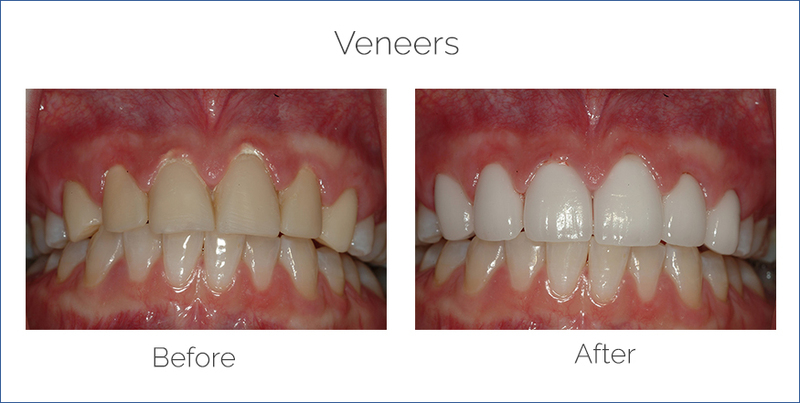 , Veneers cover just the tooth’s front surface and are designed with improving the cosmetics of what you see in mind not strengthening the tooth. Lumineers provide the same function as porcelain veneers. However, are thinner than veneers and made for less severe dental issues. Speak with Dr. Vito to determine what will best suit your needs and expectations.